I was with some friends in Bicol last September to celebrate the annual provincial festival. 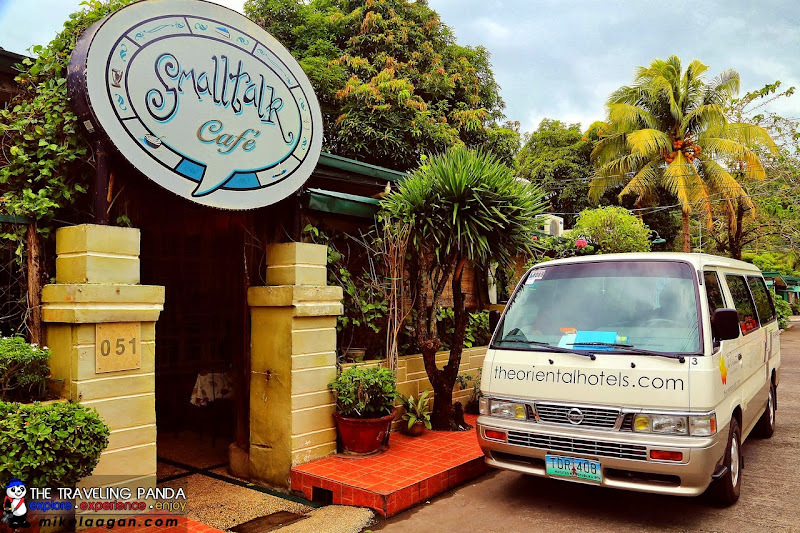 After we checked in at Oriental Legazpi, we went to Small Talk Cafe for late lunch, which is just 10 minutes away from the hotel. 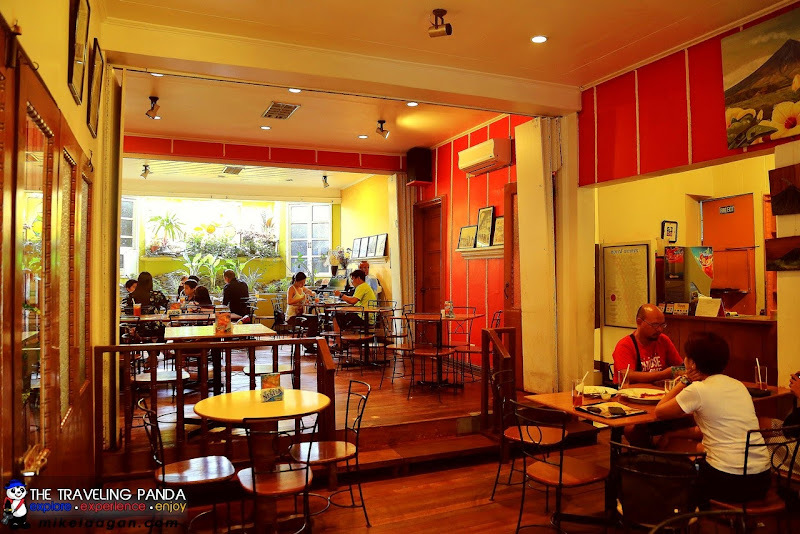 This house-turned-cafe is rated one of the best places to eat Bicolano dishes in Albay. 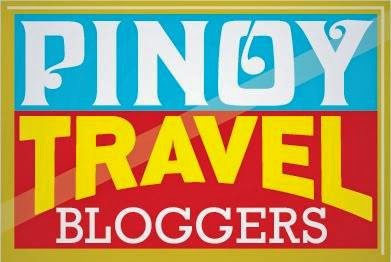 We all know that Bicol is known for spicy and coconut cream based dishes and we expected nothing less. This is the receiving area of the cafe. It has a wooden sofa where diners can wait until they are ushered inside the dining area. 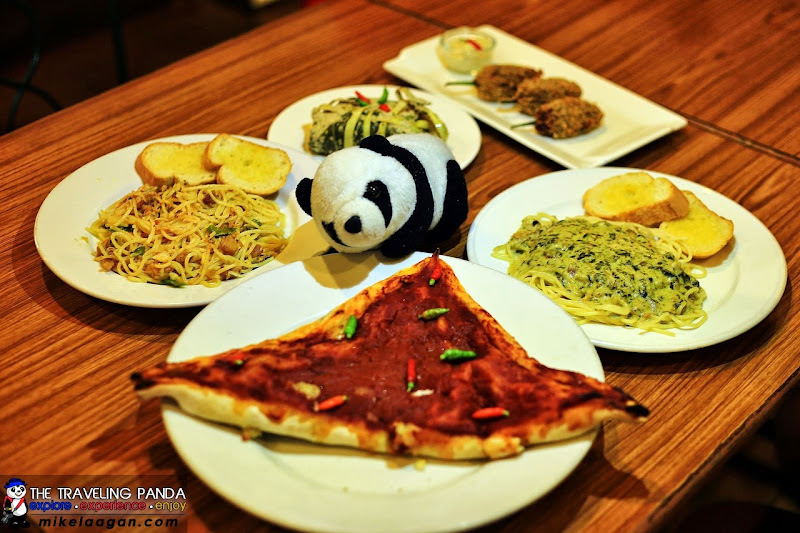 Small Talk Cafe can fit approximately 30 people and is famous for their fusion dishes -- Pasta Pinangat/Laing and Bicol Express Pasta -- as well as their delicious Pili pie. 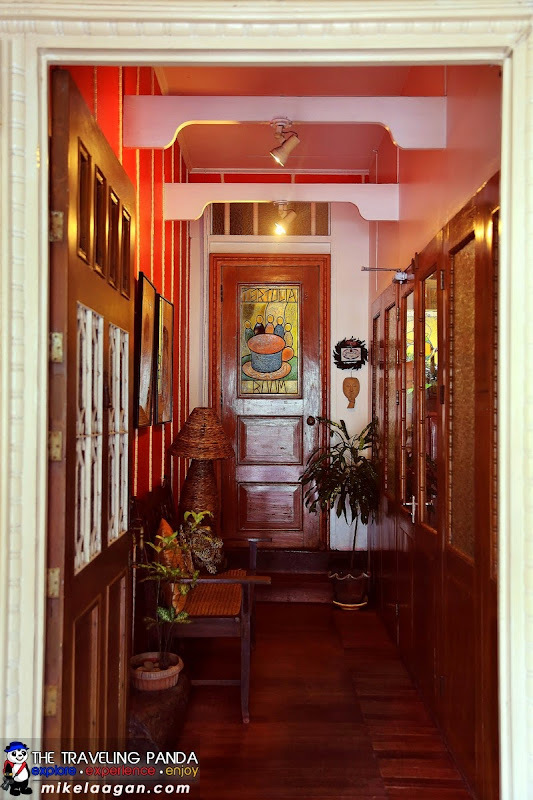 The cafe offers a homey ambiance with old Albay memorabilias displayed in the entrance as well as paintings and pre-war photos hanging on the walls. Even hours after lunchtime, diners kept arriving at the resto. 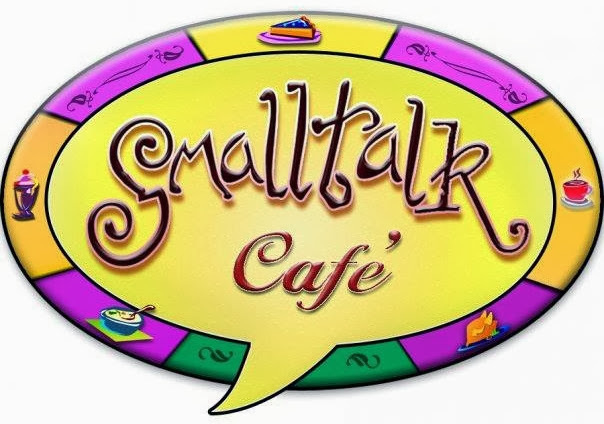 The place may be called "Small Talk Cafe", but it surely is "big" in the hearts of the people who seems to enjoy the food there a lot. We had Caramba Croquettes for appetizers. It was crispy on the outside, but soft in the inside. Croquettes are small breadcrumbed fried food roll usually containing mashed potato, cheese, vegetable and/or ground meat mixed with bechamel sauce (white sauce made of butter and flour cooked in milk). The croquettes are best eaten while still hot and crispy. 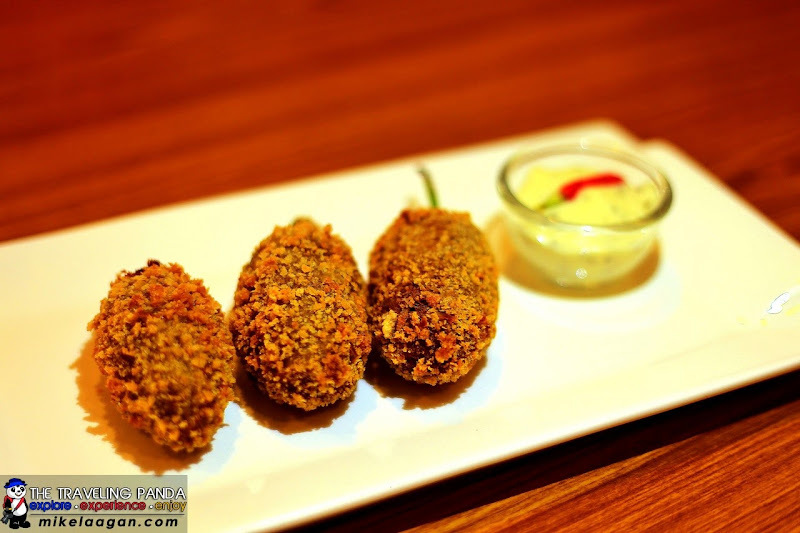 These croquettes are stuffed with chili beef and whole chili. In a matter of seconds the croquettes were wiped out. Perhaps we are really hungry or probably because it was really appetizing. 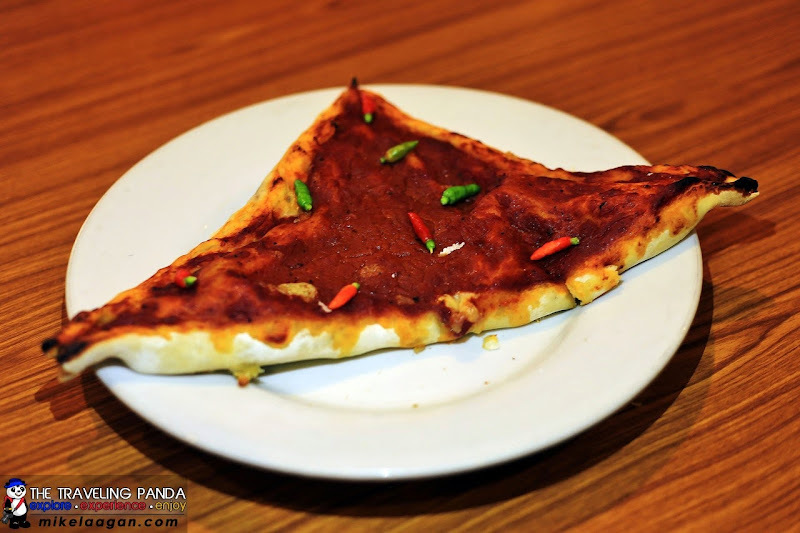 The Fiery Mayon Stuffe Pizza is stuffed with laing (taro), Bicol express, "tinutungan na gata" (smoked coconut milk), Guinobatan Longganisa - the ultimate blending of all Albay delicacies and concoction rightly fused into a Mayon-shaped pizza bursting with different local flavors. As if the spice was not enough, it is further topped with chili. One small slice and the spice was already biting, another slice and I was perspiring already. It's getting hot in here! Next on the list are the two signature fusion dishes. True to its name, Bicol Express Pasta really burnt my tongue. Alamang (shrimp paste) is cooked with coconut cream and chili, which serves as the sauce for the pasta. 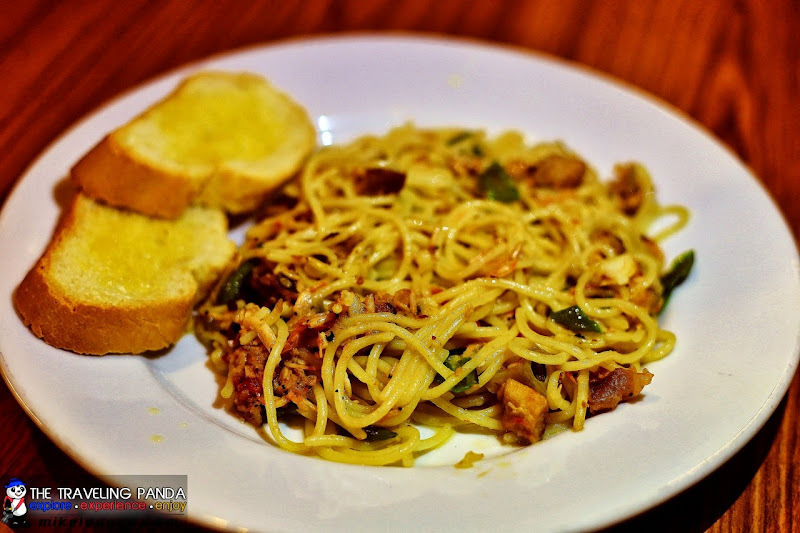 This dish is similar to how the Al oglio is prepared. 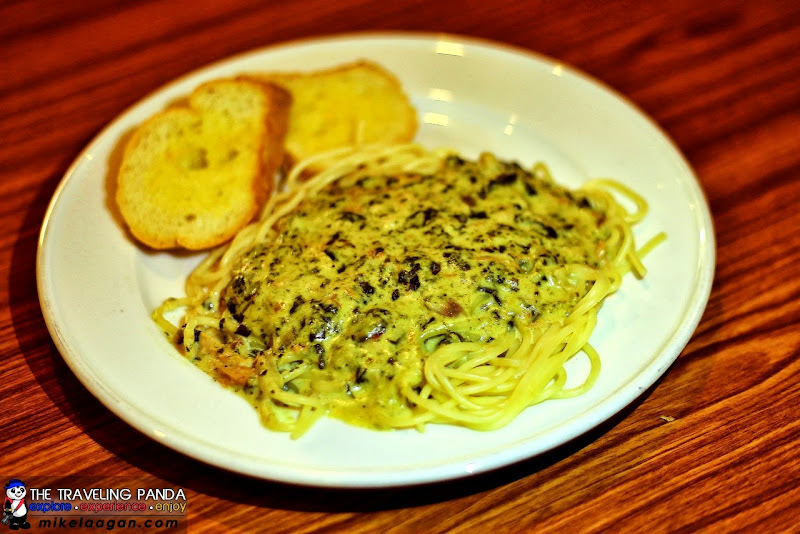 The Pasta Pinangat/Laing is pasta infused with the local delicacy called "pinangat", made from gabi (taro) leaves and coconut cream. This dish is heaven for those who love both pasta and laing. This pasta really stood out. A Bicolano meal is not complete without their famous Pinangat. More popularly known in Manila as Laing. 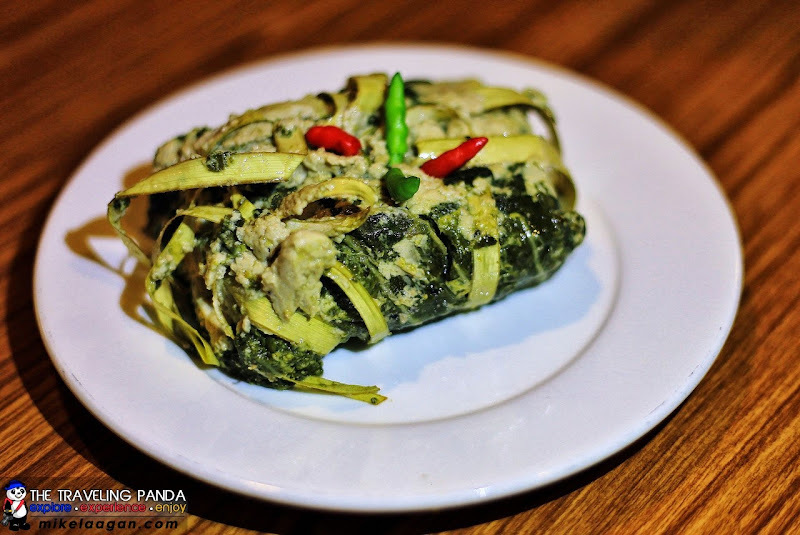 This dish is a blend of gabi (taro) leaves, chili, meat and coconut milk wrapped in gabi leaves and tied securely with coconut leaf. Utazo had his share of the meal before we started on our feast. A meal is not complete without dessert. We had Mayon Hot Lava, which comprised 7 scoops of different ice cream flavors. Three of which were spicy. It was topped with boulders of "bukayo" (candied coconut) and pili. 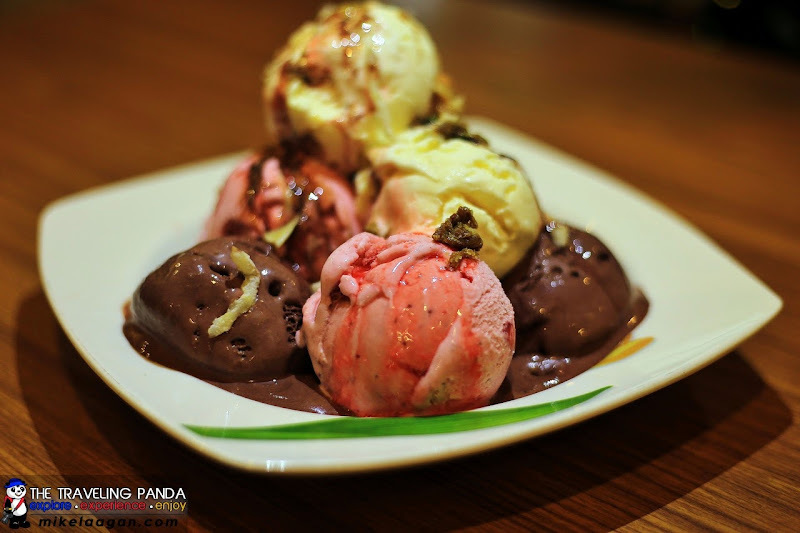 The ice cream was arranged in a way that it looked like the Mayon Volcano, hence the name. The sweetness and the spice added can be described as a melt-in-your-mouth experience. Aside from the Pinangat itself, most of the dishes we tried had Pinangat as one of its ingredients. This made me mutter to myself that I probably would not be eating any similar dish for quite some time. We really enjoyed our lunch at Small Talk Cafe and I would definitely come back here when I am in Albay to try the other dishes including the Guinobatan Longganisa. pinangat is different from laing.. ask any albayano..